The new Osconiq product line from Osram Opto Semiconductors will cover professional applications including linear and area lighting, high and low bay lighting and street lighting. The familiar Duris P products, which are currently being used for these applications, will be transferred to the new Osconiq line. The first member of the new family is the Osconiq P 2226 which, thanks to its exceptional robustness, extensive color portfolio and scalable current, offers impressive versatility. With their high-quality epoxy package, surface-emitting chip and robust silicone, the different versions of the Osconiq P 2226 are particularly durable and resistant to corrosion. They have the same footprints as the previous Duris P 5 series, namely 2.2 mm x 2.6 mm x 1.25 mm, which means they are interchangeable and can be integrated in existing systems. The small dimensions of the Osconiq P 2226 enable more LEDs with the same or with different colors to be integrated in customer applications to achieve optimum homogeneous color mixing results. These features make the LEDs ideal for outdoor applications such as horticultural and architectural lighting and also for indoor lighting systems such as those installed in restaurants and hotels. The Osconiq P 2226 is available in the following color versions: “deep blue” (450 nm), “blue” (465 nm), “true green” (525 nm), “yellow” (595 nm) “red” (623 nm), “far-red” (730 nm), and “ultra white” with a color rendering index of at least 60. This mid-power LED offers the usual outstanding performance. For example, the luminous efficacy is 100 lm/W for the “red” version, 27 lm/W for “blue” and 92 lm/W for “true green”. The LEDs are designed to be used in professional indoor and outdoor applications where monochromatic colors are required. The LED also offers an impressively large bandwidth of operating points. If required, it can be operated with a flexible range of currents. While the binning current of 100 mA provides a competitive luminous flux at outstanding efficacy, the Osconiq P 2226 can be driven up to 250 mA, when clients need especially strong light. “We are very proud to be able to offer our customers an even better and larger selection of components with the new Osconiq family and to meet their individual LED requirements. We have been able to develop an extremely robust and efficient initial product with the Osconiq P 2226. 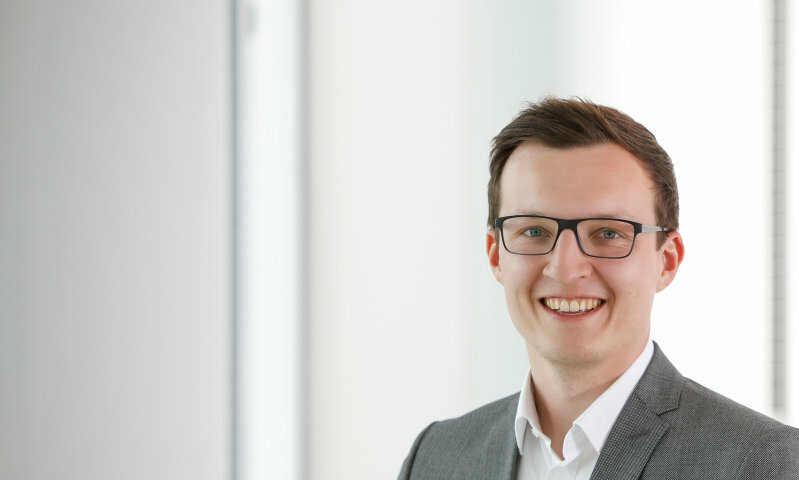 We will continue to expand the Osconiq family to cover industrial applications as high bay but also outdoor applications as street, tunnel or area lighting”, said Daniel Doxsee, Head of Global Marketing General Lighting at Osram Opto Semiconductors.